Filipino boxing icon Manny Pacquiao is a world champion again. Pacquiao defeated Argentine Lucas Matthysse on Sunday to capture the WBA welterweight title in Kuala Lumpur, Malaysia. Pacquiao improved his record to (60-7-2) after stopping his opponent in the seventh round of their fight. 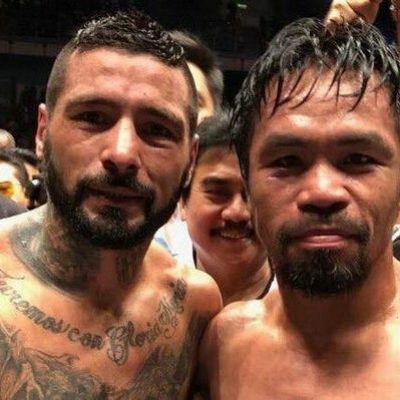 Matthysse, suffered his fifth defeat in his prosessional career.